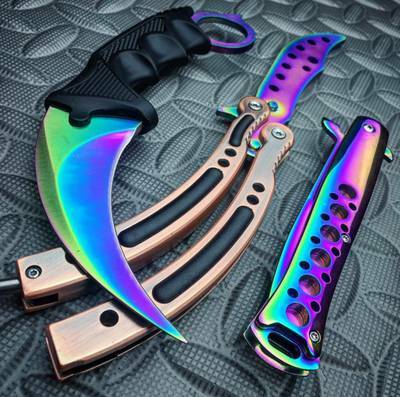 Enter your email address below to receive a notification when Knife Pack starts accepting new sign-ups! 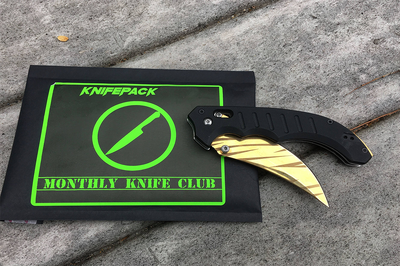 Enter your email address below to receive a notification when Knife Pack is accepting new sign-ups again. 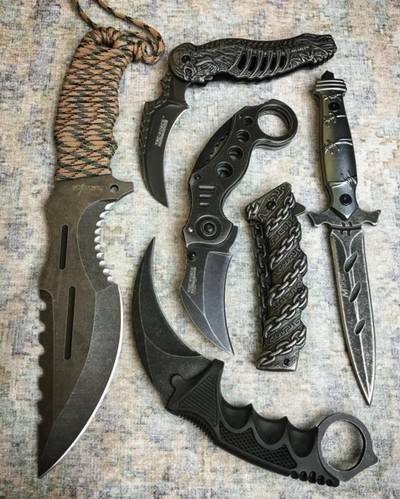 Unique Knives Delivered to Your Door to Keep! 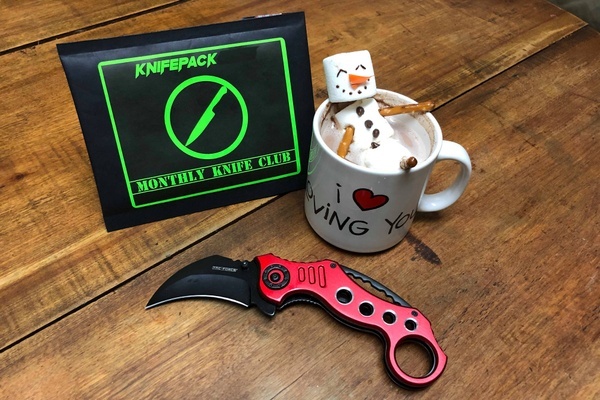 Knife Pack is an AMAZING club in which members receive a hand selected, high quality knife each month! 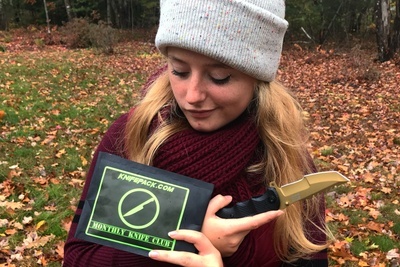 Knife Pack makes collecting knives extremely affordable, and extremely FUN! Knife Pack can be given as a gift to anyone you think might appreciate a nice quality knife! Your Husband, Wife, Son, Daughter, Uncle, Nephew, Friend, Etc! CANCEL ANYTIME! WORRY FREE PROCESS! I really really wanted this to work out because my husband was stoked about it. However, so far he has received 2 knives; both of which were not even worth the $15 subscription price. The first one was valued at $10, and the one he just received today is going for $7.45. 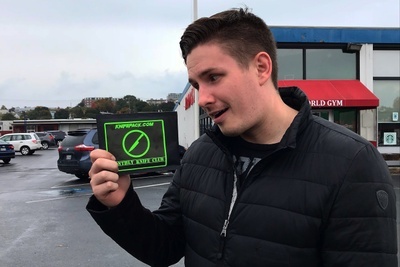 We will be cancelling the subscription. It just doesn't make sense to be paying double the price on something. In short, we feel ripped off. 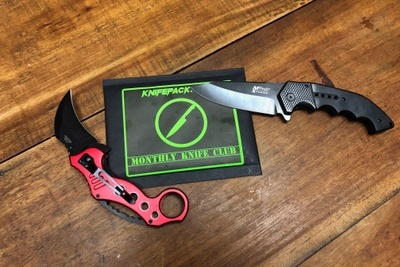 Knifepack's subscription service is excellent! Their shipping and correspondence is top notch and transparent. 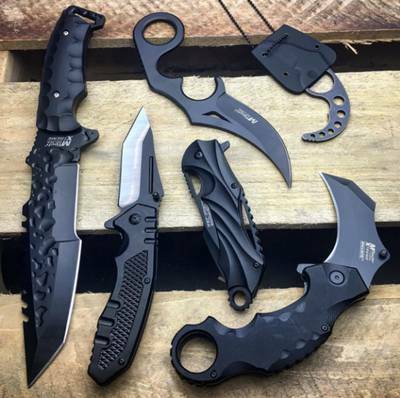 The blade that came is a perfect first impression - an MTech folding cleaver that is great quality!! Love, love, love this knife!! 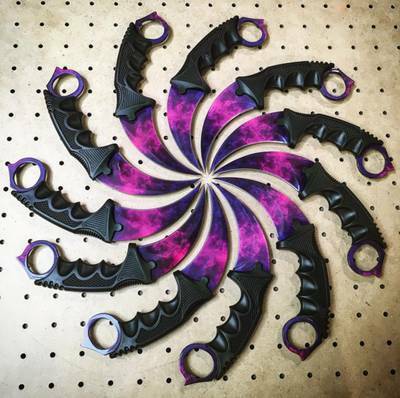 Loving the new knife! It's beautiful and it got here fast! It was packaged pretty well but mine had just a few scuffs and prints that I couldn't just wipe off. I don't plan on using it everyday so keeping her shiny is a MUST. 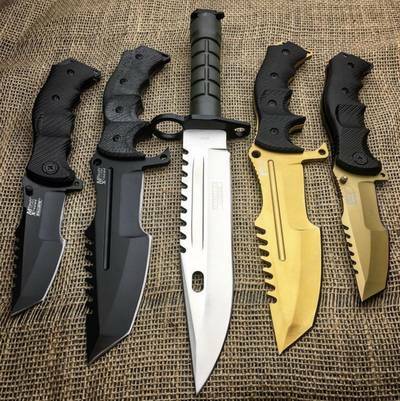 Also, some knives like this can be found for slightly cheaper with free shipping. I'm pretty happy over all, it's a great surprise in the mail, just want to point out some might expect to pay at or just below cost to be a part of this club. Again, I LOVE it and couldn't be more happy! Can't wait for the next one!